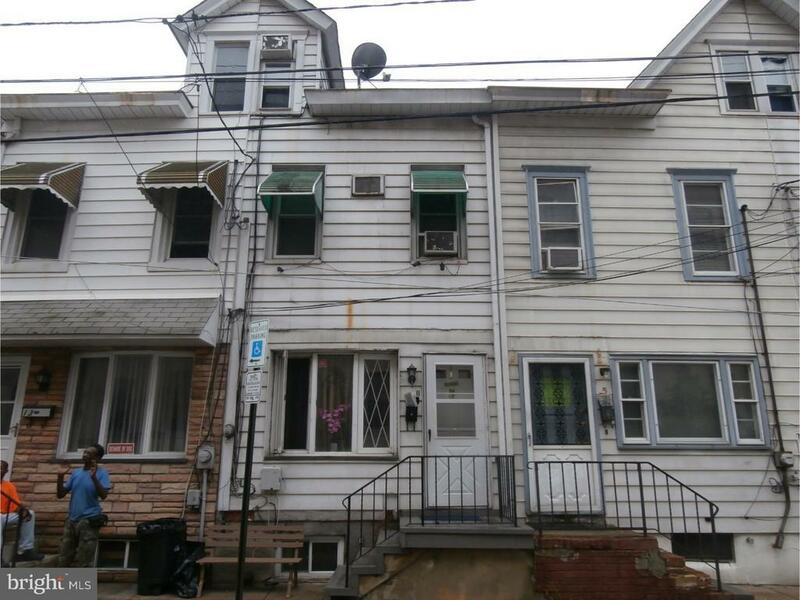 Move in ready, excellent for investor or first time buyer.The property is currently rented, however the tenants will be vacate in mid October.The heart of Chambersburg very close to entertainment, shopping, transportation.Dont let it goes. Selling AS IS. Buyer responsible for all city inspection and or certification in order to get the Certificate of Occupancy.All offers welcome.